Here’s how to make managing your printing easy – and benefit from up to 50% off your supplies – with HP Print At Your Service. 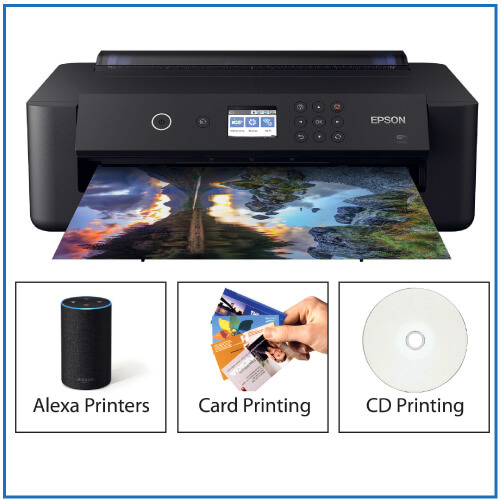 What’s most important to you when you choose your new printer? Most people, when asked this question, respond with the fact they need it to be reliable, hassle free and cost-effective. As a business you have a limited number of hours in the day. When many of those hours are taken up with irritating, mundane and/or unnecessary tasks, it takes you away from what you really want to focusing on… your business. 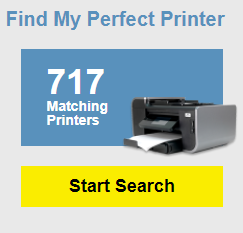 Tasks you don’t really want to focus on might include discovering your ink levels are depleted (often at the least convenient moment), finding out which printer model number you possess and then searching for and ordering toner. 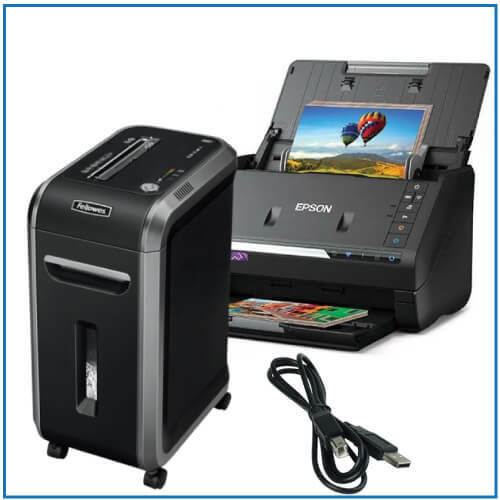 It might involve printer errors which can’t be resolved in-house and require costly technicians to come and fix. 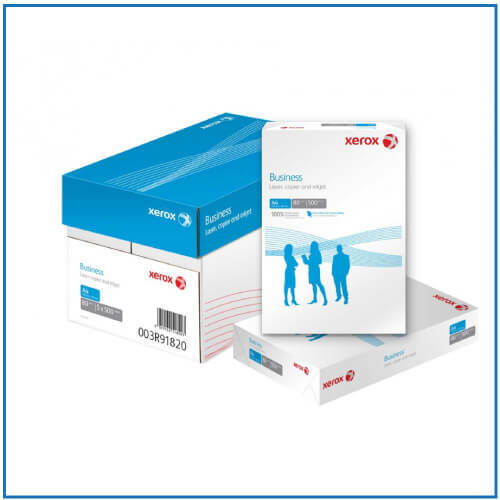 Or it might involve calculating the annual cost of your printer – sifting amongst receipts to tally the total price. That’s where HP Print At Your Service comes in handy. and onsite servicing with HP’s very own specialist engineers. 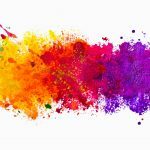 At Printerbase we’re seeing increasing numbers of our customers switching to this subscription model, quite simply because in a world where time is money, you can’t afford to spend hours managing your printer. 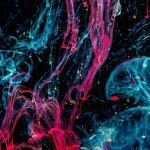 And this saving is twofold, as HP Print At Your Service allows you to benefit from savings of up to 50% on your genuine ink or toner cartridges. 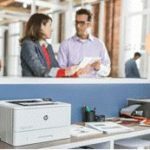 Convenient, quick and cost-saving – there’s lots to love when it comes to HP’s new subscription print model. 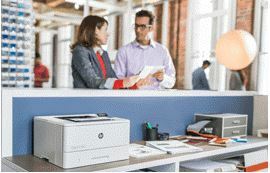 Interested in finding out more about HP Print At Your Service? 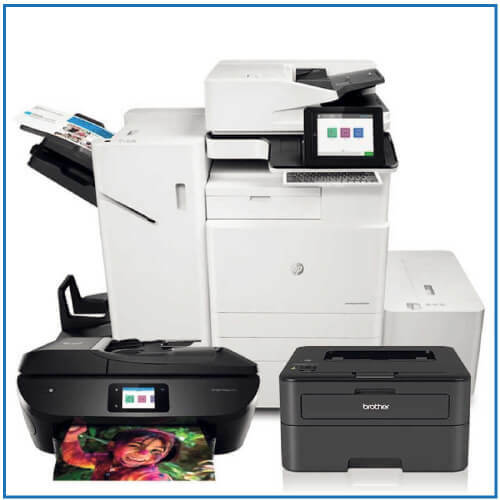 Call the Printerbase team on 0800 170 7234 today or find out more about HP Print At Your Service online.